This publication is a compendium of discussions and papers presented in three regional workshops on Effective Domestic Debt Management conducted by the Commonwealth Secretariat between 1996 and 1998. The object of the workshops was to help developing countries to manage their domestic debt more effectively. 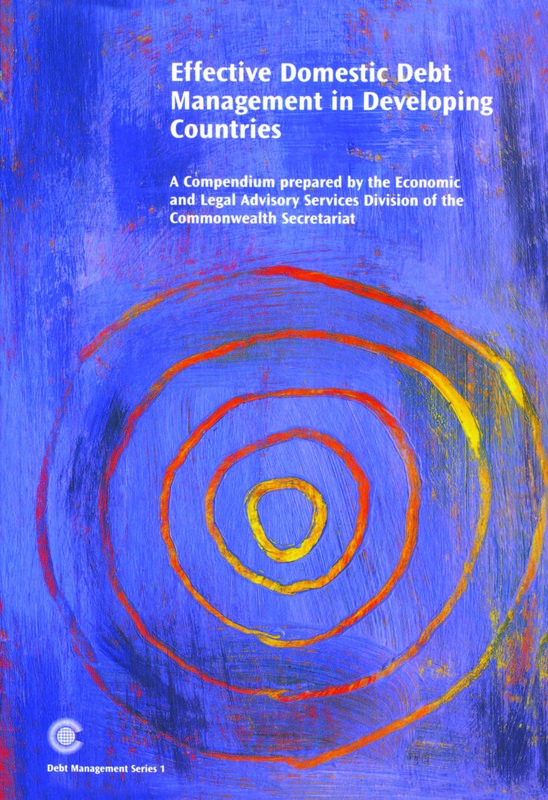 It is the first in a series of publications to be produced by the Commonwealth Secretariat on debt issues.